so that others may enjoy it too. Thank you Patrick. .I am also looking for PRICE LISTS that would have accompanied the catalog. If anyone has any of them, please advise. I would like to share those too. The catalog that I have scanned here is a copy of an original. 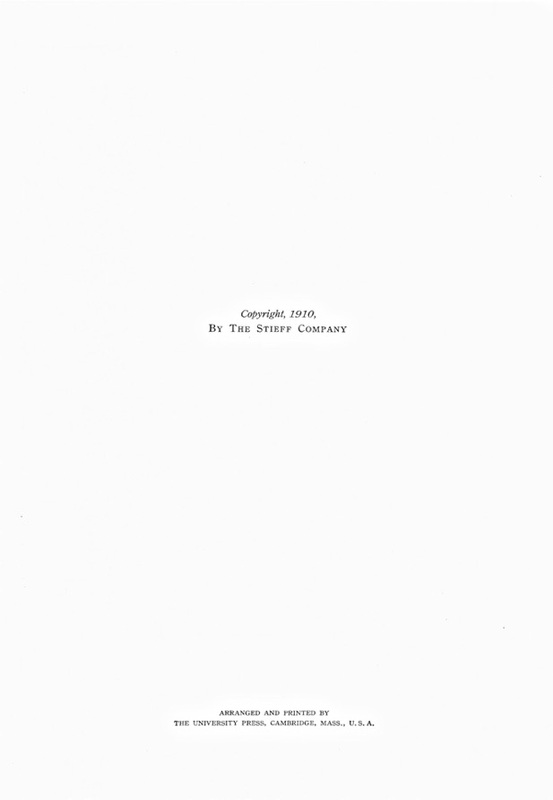 The size appears to be 7.25 x 11 inches. 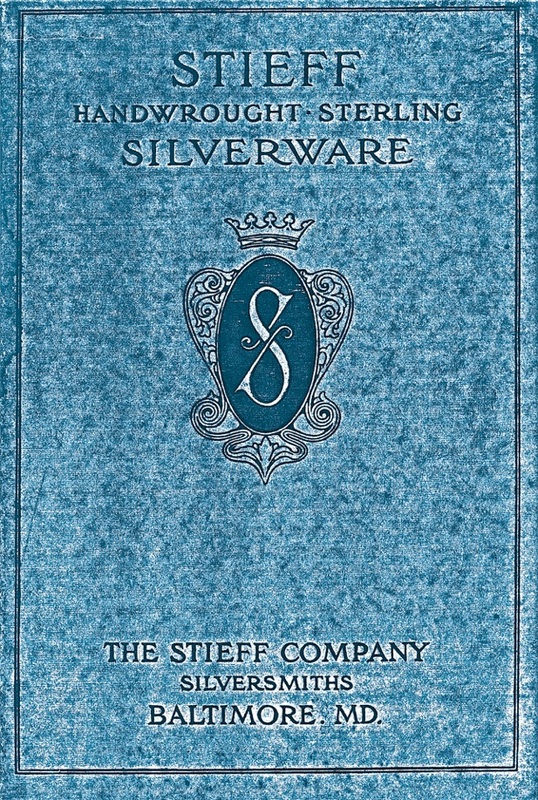 I have tinted the cover of the copy to match the blue that Stieff used in 1913 on the “Art of Silversmithing” booklet and the late 1920’s large catalog. This catalog has been reproduced in the past by The University Press. McLane Place. In 1914 the name reverted to Liberty Street again. Moving a few blocks away to German Street by 1913.
placement of the rose. It would appear that the photograph of the spoon is reversed. (oops!) 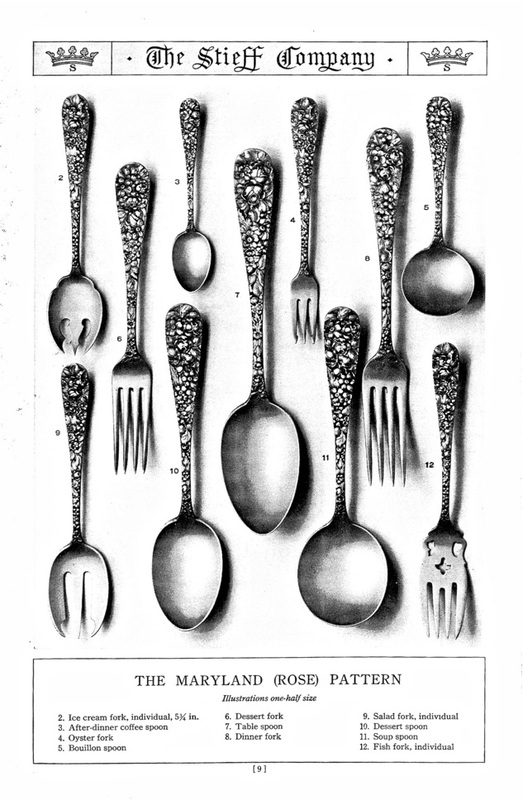 Below on page 9, notice the pattern differences in the different pieces of flatware shown. 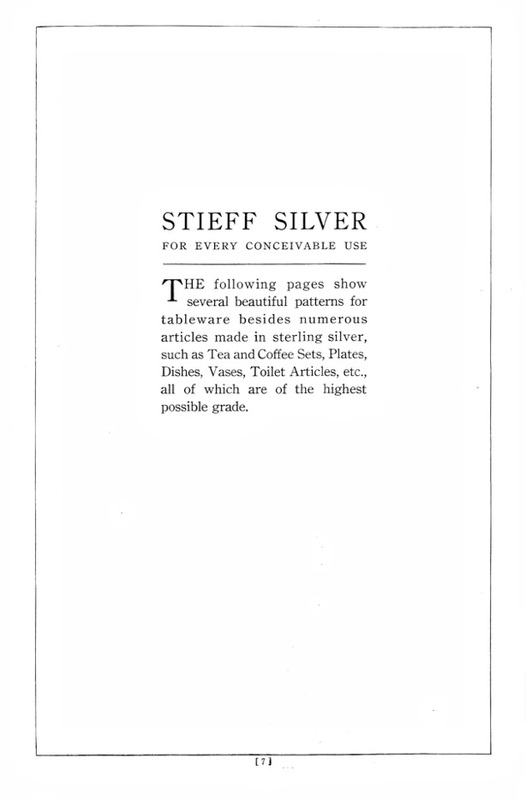 Even at this early date, Stieff already had subtle differences in the pattern, all depending on the die used. I would like to point out that on this list and others in the catalog the Dinner Knife is not listed. 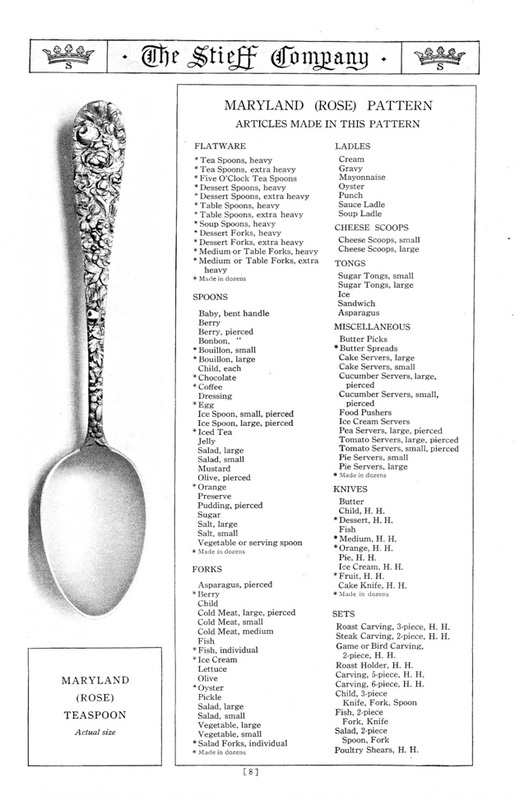 The dinner knife is referenced later on page 11, and that is the only place in the catalog a dinner knife is mentioned, and that is in cased goods. The Medium knife seems to be the default knife at the time. 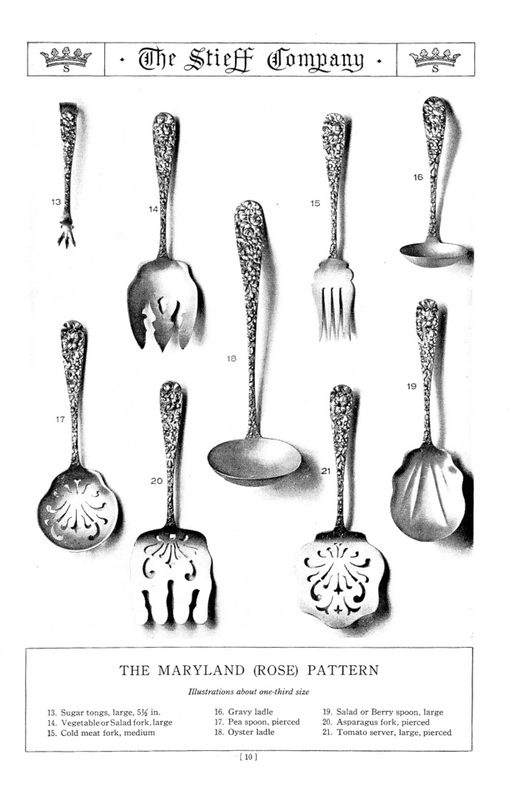 Above...Look at the #9 FORK in the lower left corner, that is what a Salad Fork looked like in 1910. Today we would call it a “Spork”. The #8 fork is different in that there is a five petal flower above the rose in the middle of the leaf area along the top edge. Note the lack of #1, which should be the knife. I also have the complete 1937 & 1939 catalogs which are on this site. 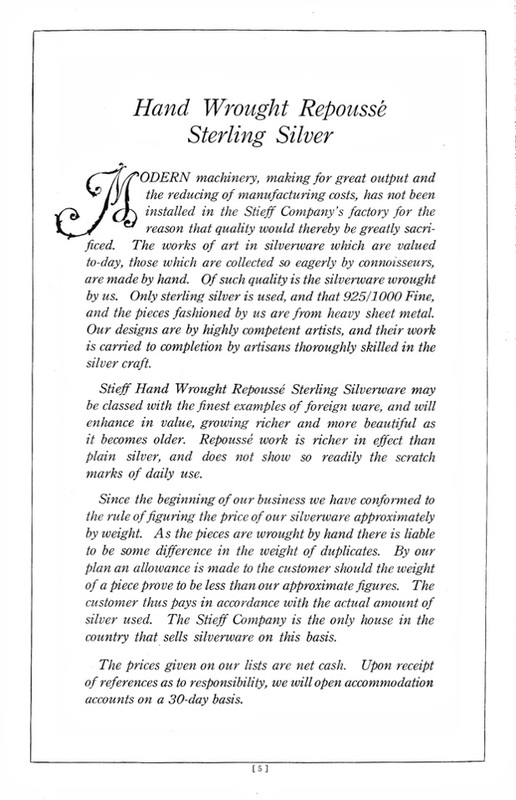 The 1937 & 1939 catalogs provide the measurements of the pieces.  Be sure to take a look at the Late 1920’s Catalog on this site too. 81 pages of High Victorian pieces to the new styles of the 1920’s. 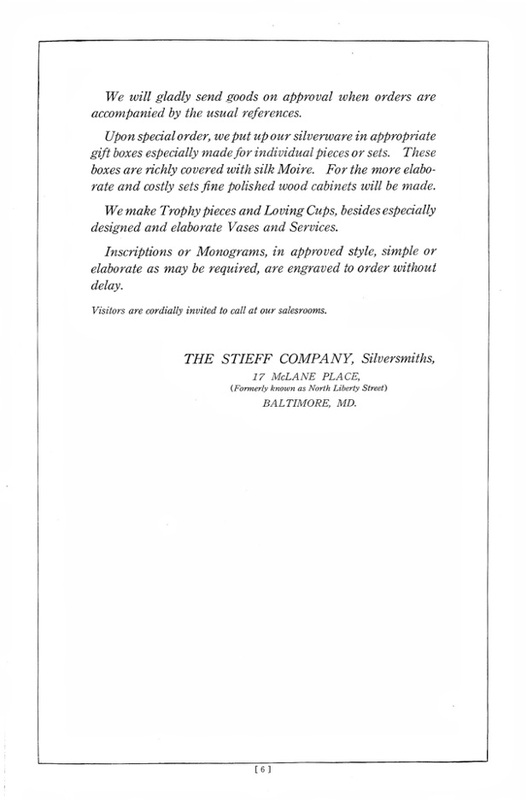 If you have ANY other old STIEFF catalogs or parts of catalogs.. PLEASE send them to me so that I can document them for others to enjoy. 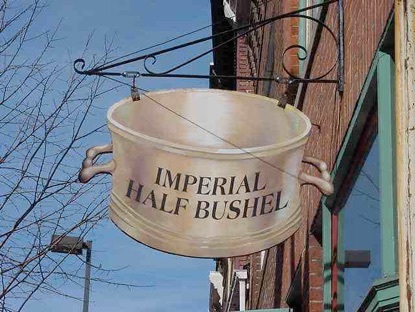 Credit will of course be attributed. 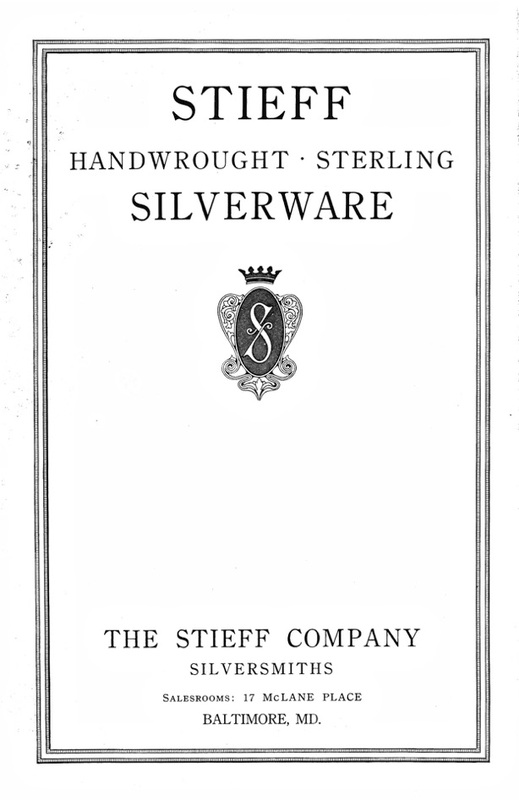 world by posting historical sterling silver materials on the website.